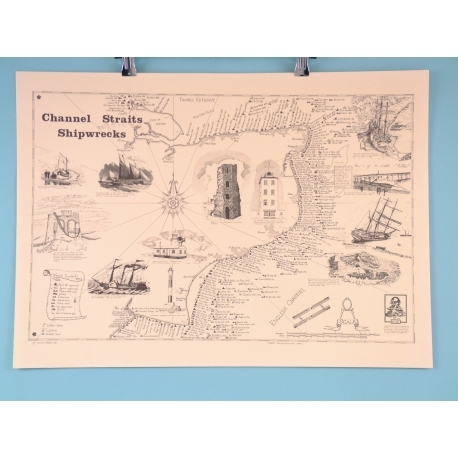 There is plenty of history in the depths of the sea, and for those who have a keen interest in ships, this Channel Straits Shipwrecks print would look beautiful hung on their wall. The piece details shipwrecks along the English Channel and gives their estimated locations of when it occurred. The pictures have been drawn in exquisite detail, which is certain to attract the attention of anyone who sees it. 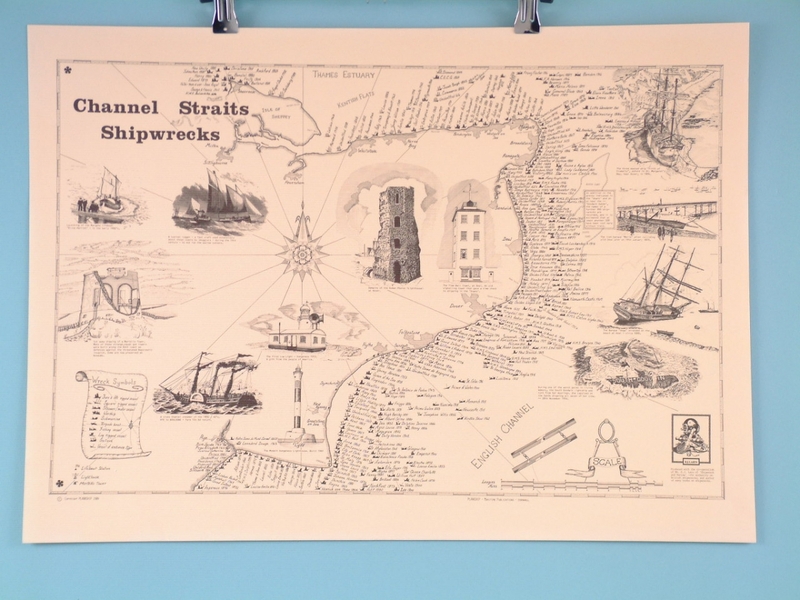 The print is a conversation starter and would interest anyone who wants to know more about these notable shipwrecks. The sepia-style Planaship Poster would look beautiful in a frame.